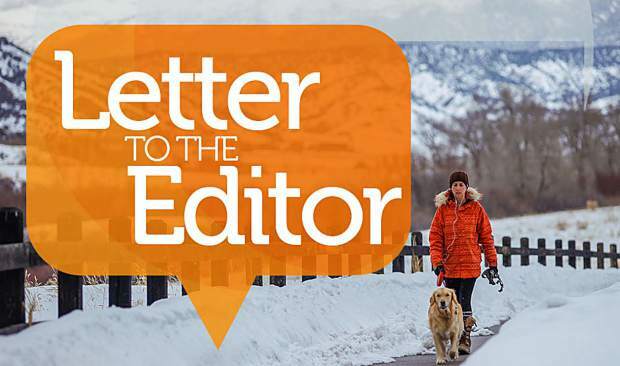 Dear editor: The Wednesday, Feb. 28, editorial (“Don’t be ‘us’”) on the need to protect our diminishing wildlife herds and their habitat in the Gore and Eagle valleys could hardly be more timely. Currently, the town of Vail and the Holy Cross District of the U.S. Forest Service are each being pressured to take actions that will further destroy effective wildlife habitat and the herds dependent upon it. In the process of updating its Open Lands Plan, Vail decision-makers are considering expansively developing new trails in surrounding forestlands. Meanwhile, local Forest Service officials are requested by an inholding owner of property 2,000 feet above Edwards to develop a paved road for year-round access to an area where the owner wants to build 19 mansions. This road would be constructed through prime wildlife habitat, which is seasonally closed to cars and trucks by the Forest Service in winter to protect wintering wildlife. Such a road will completely shatter the current management plan for this sensitive habitat and further distress our declining wildlife. Recently, the valley’s wildlife managers and community wildlife advocates have attempted to raise awareness of threats to our remaining wildlife. Jan. 18, the leaders of Vail’s sustainability effort and the Vail Symposium sponsored a wildlife forum where four wildlife biologists presented information on the dire state of wildlife in the Gore and Eagle valleys. Herd numbers are plummeting from Vail Pass to Wolcott, particularly on the south side of Interstate 70. Then on Feb. 26, Colorado Parks and Wildlife wildlife manager Bill Andree presented a 30 minute report to Vail’s Planning & Environmental Commission, which will soon vote to forward the trails expansion plan to Town Council — or not. 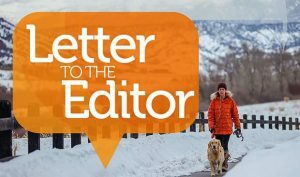 On Feb. 28, the Vail Daily editorialized on the threats posed to wildlife by habitat destruction and fragmentation. The choice we face is to protect what wildlife we still have or to continue to pursue all forms of development and year-round recreation wherever and whenever. Those wishing to take a stand for wildlife are invited to submit comments by Monday, March 12, to the Forest Service on the Edwards road demand by going to www. wildernessworkshop.org and then using the road comments link on the homepage. 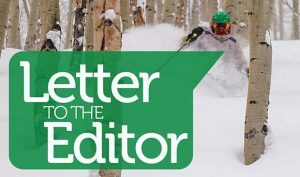 Those wishing to comment to Vail decision-makers against trail building in current forest lands used by wildlife may do so by emailing Town Council or the Planning & Environmental Commission at towncouncil@vail gov.com and/or cdev_submittal@vailgov.com.